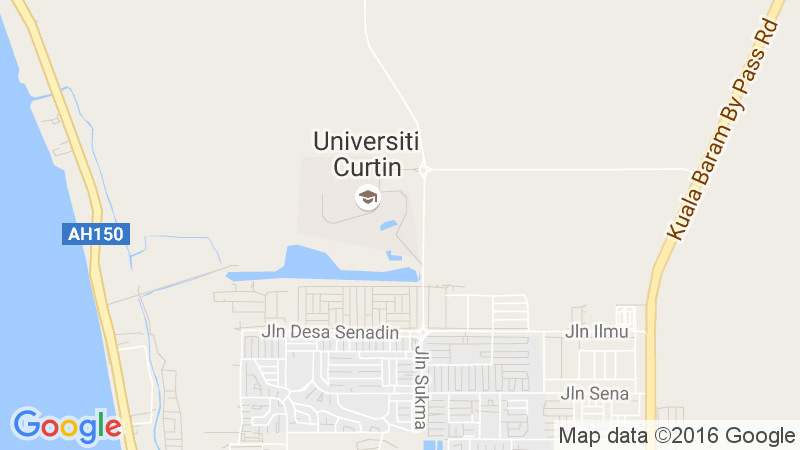 Information below represents University Grading System used at Curtin. The grades and mark range seen below will correspond with the grades that you will see on your Academic eRecord and Academic Transcript. An unofficial Academic Transcript (Academic eRecord) containing past results can be accessed via your My Results tab of eStudent in OASIS. PASS Pass Student has passed a unit classified as a Pass/Fail unit. FAIL Fail Student has failed a unit classified as a Pass/Fail unit. PC Conceded Pass The Board of Examiners has conceded a pass for the unit even though the student’s percentage mark is less than the deemed pass mark for the unit. PX Pass After Supplementary Assessment Student has passed the unit following a Supplementary Assessment. PX shall replace the previously recorded X.
FX Fail After Supplementary Assessment Student has failed the unit following a Supplementary Assessment. FX shall replace the previously recorded X.
F-IN Fail – Incomplete/Insufficient Assessment May be used as an alternative to FAIL at the discretion of the Board of Examiners where a student has not completed or submitted all required assessable work for the unit. the period of time that has elapsed since the ANN grade or grades were imposed. The Academic Registrar may refuse to convert an ANN grade to a FAIL or F:0 where a student has been found guilty of more than one instance of academic misconduct or where the offence was of such magnitude that conversion to a FAIL or F:0 is considered inappropriate. 10 Pass 100 Student has passed a unit classified as a Grade/Mark unit and achieved a percentage mark in the range specified without Supplementary Assessment or without a pass having been conceded. F Fail 0 – 100 Student has failed a unit classified as a Grade/Mark unit. PC Conceded Pass 0-100 The Board of Examiners has conceded a pass for the unit even though the student’s percentage mark is less than the deemed pass mark for the unit. The originally assigned mark shall not be changed. PX Pass After Supplementary Assessment 0-100 Student has passed the unit following a Supplementary Assessment. PX shall replace the previously recorded X and the mark will remain the same as that originally recorded. FX Fail After Supplementary Assessment 0-100 Student has failed the unit following a Supplementary Assessment. FX shall replace the previously recorded X and the percentage mark will remain the same as that originally recorded. F-IN Fail – Incomplete/ Insufficient Assessment 0-100 May be used as an alternative to F at the discretion of the Board of Examiners where a student has not completed or submitted all required assessable work for the unit. Used for both Pass/Fail and Grade/Mark units. X Outstanding Supplementary Assessment Student, who otherwise would be awarded a grade of F or FAIL, is granted a Supplementary Assessment by a Board of Examiners. Once the supplementary assessment is completed, the student shall be awarded a grade of either PX (Pass After Supplementary Assessment) or FX (Fail After Supplementary Assessment). In both cases, for Grade/Mark units the original mark shall be retained. An X grade must be converted to a final result by no later than the end of the subsequent study period in which the student is enrolled. Any extension must be approved by the Director, Student Services (or delegate). DA Deferred Assessment Where a final component of assessed work within a unit of study is approved to be done at a later date, but not later than the end of the next study period in which the student is enrolled. A DA grade must be converted to a final result by no later than the end of the subsequent study period in which the student is enrolled. Any extension must be approved by the Director, Student Services (or delegate). OA Ongoing Assessment This interim grade may be used where assessment tasks and assessment for a unit cover more than one study period (the study period of enrolment and the subsequent study period). The OA grade may be used as an interim (holding) grade until the assessment tasks and assessment are completed. An OA grade must be converted to a final result by no later than the end of the subsequent study period in which the student is enrolled. Any extension must be approved by the Director, Student Services (or delegate). GNS Grade Not Submitted A result in a unit is not available to the Board of Examiners because marking is not complete. A GNS is an interim grade and must be converted to a final grade within 1 month after the Board of Examiners. Any extension must be approved by the Director, Student Services (or delegate). Examination results will only be available via OASIS for Undergraduate and Postgraduate student, MOODLE for Foundation Programme, and Curtin Sarawak announcement page for (IEP) student approximately three weeks after the examination period. Refer to Key Examination Dates for results release dates.